It is a well known fact that thought creates, but thought is behind every movement, every idea, every desire that you want. 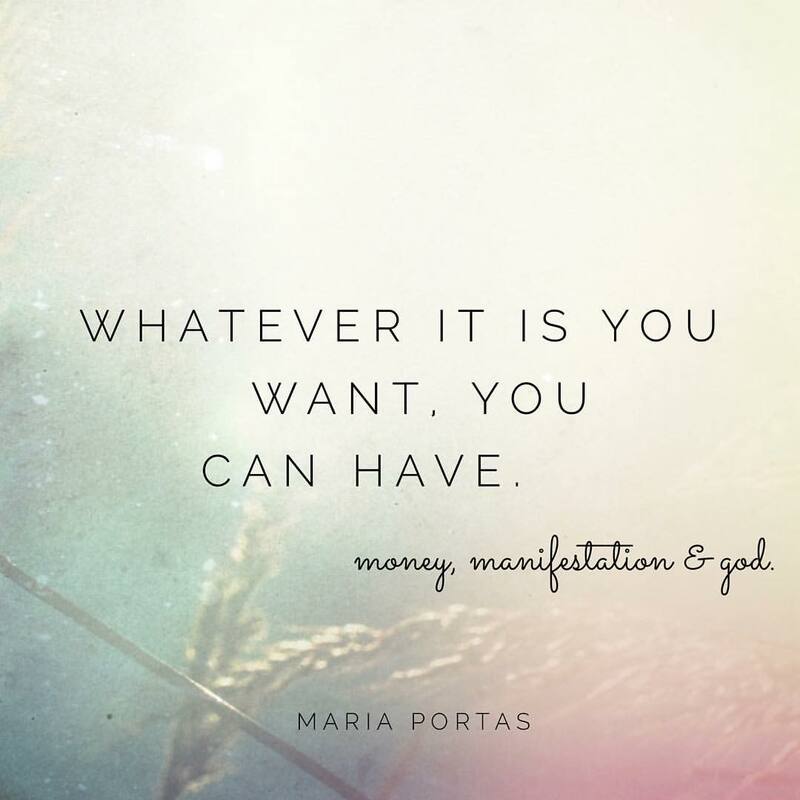 So the very thoughts that you are attracting are bringing the very effect of what it is that you are after. 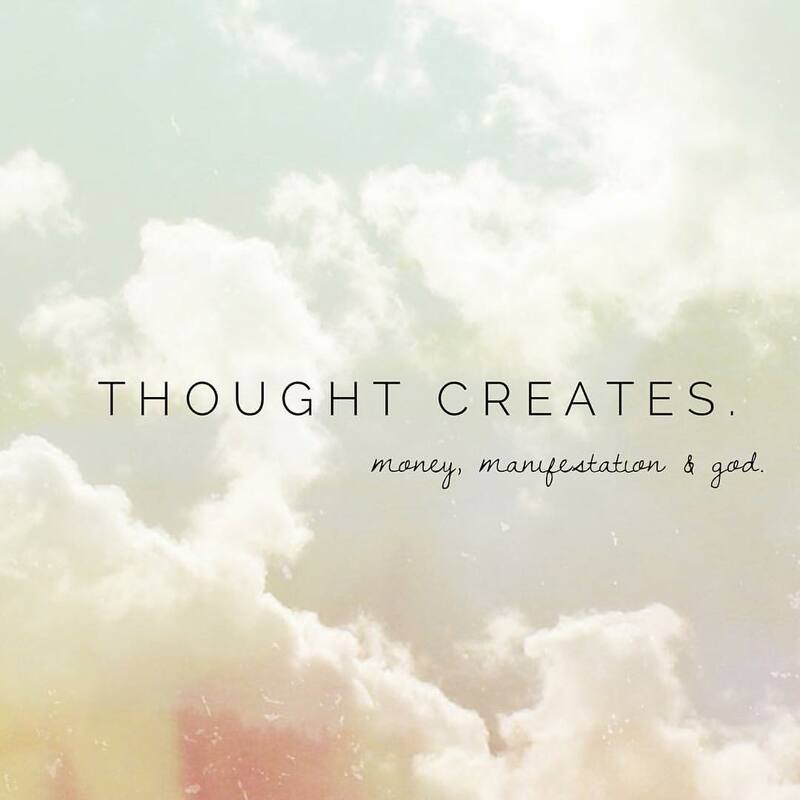 The thoughts all connect to create an effect that is becoming real. 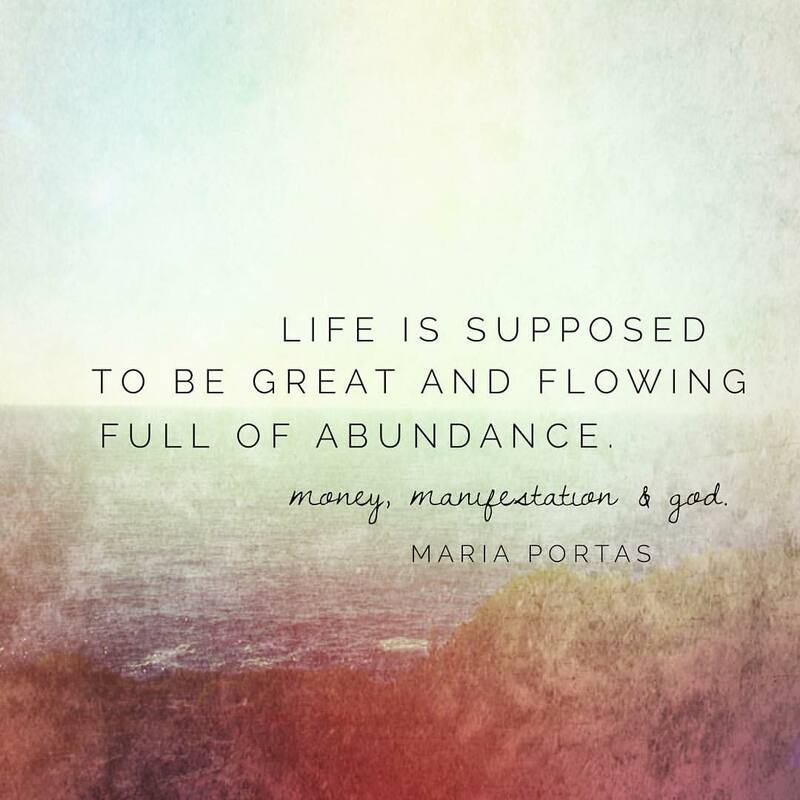 Life is supposed to be great and flowing full of abundance. And if it is not? 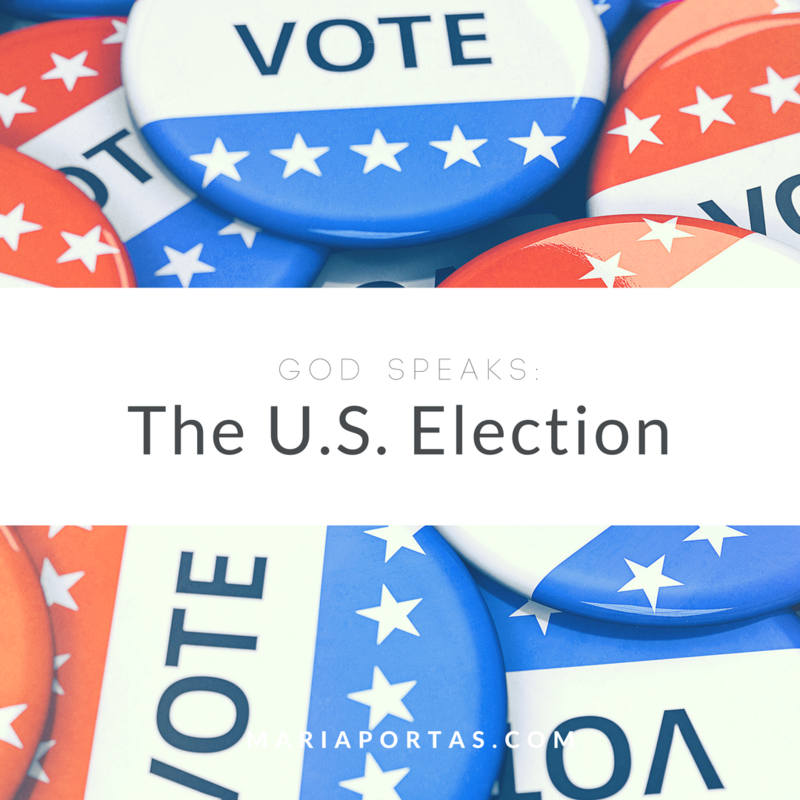 Then it is not something outside of us, …. 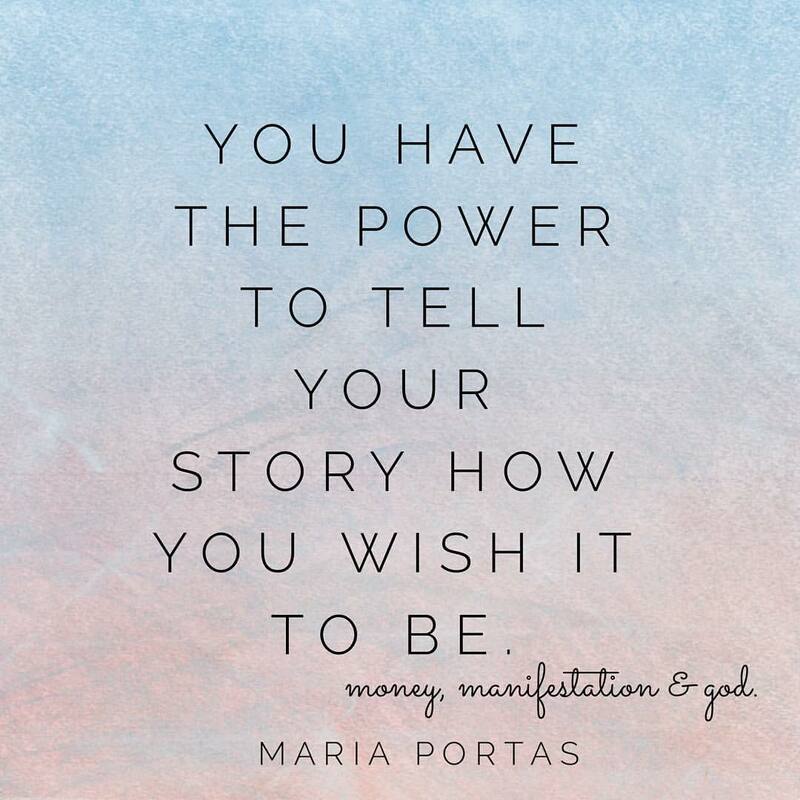 You have the power to tell your story as you wish it to be. So by stating an improved story you automatically begin to attract all that is aligned to that new story. 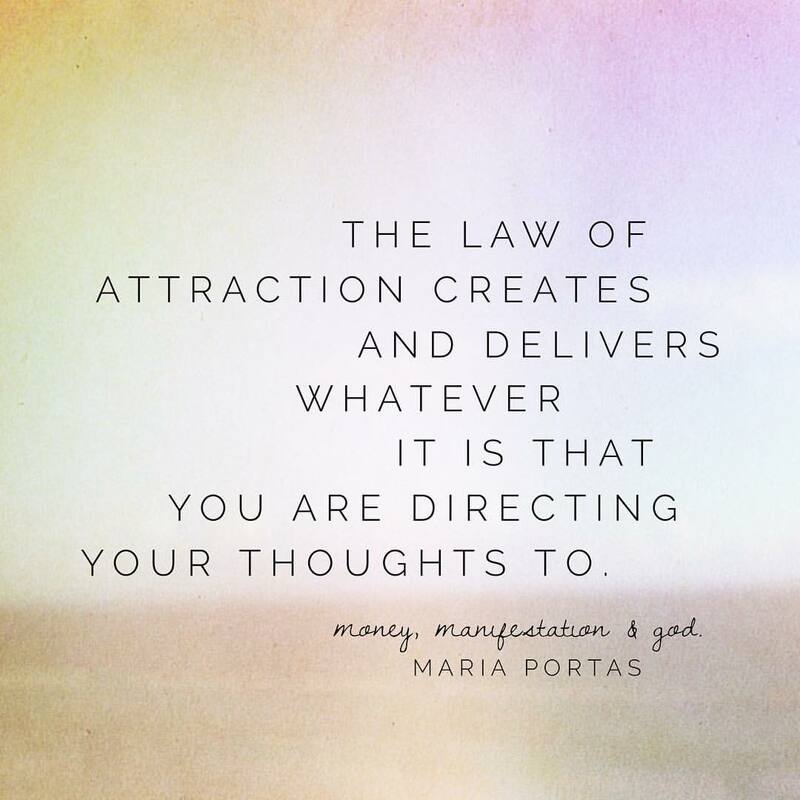 The Law of Attraction creates and delivers whatever it is that you are directing your thoughts to. You focus on something in your world and from there you create more of what it is you are seeing. You create from what you already see.